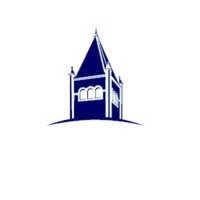 Review: The University of New Hampshire (UNH) is a public university in the University System of New Hampshire (USNH), United States. The main campus is in Durham, New Hampshire. An additional campus is located in Manchester. With over 15,000 students, UNH is the largest university in New Hampshire. The university is one of only nine land, sea and space grant institutions in the nation. Since July 1, 2007, Mark W. Huddleston has served as the university's 19th president. 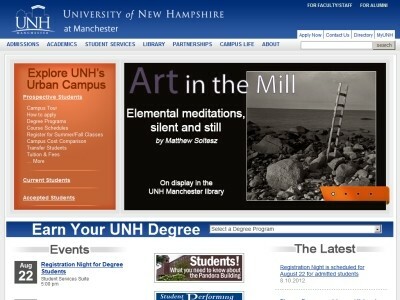 Location & access map for "University of New Hampshire"